Not all of the parts I make are for trains. 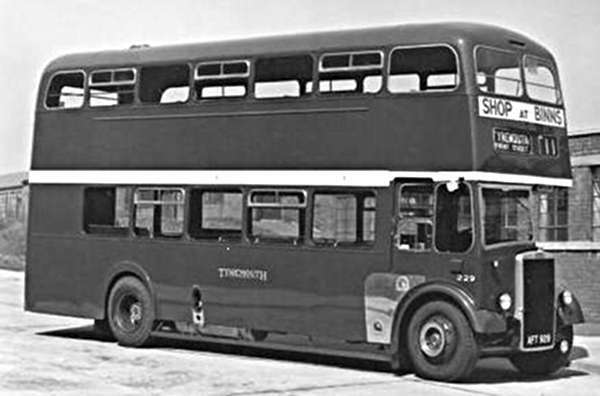 This week’s post is about an English double decker bus, although they do tend to be used on model railway layouts a lot. The M.C.W Orion Bus is an iconic English vehicle. It came in all sorts of colors and was used all over the country for many years, so naturally it’s popular with a lot of modelers. The model I’m making the parts for is a OO/HO scale bus. One detail from this model which modelers often want to change is the sliding window vents which are normally on every other window. In the pictures above and below you can see the thin line formed in the window plastic used to represent this detail. In the photo in this link of a real bus you can see these sliding window vents are very prominent, so you can see why modelers want to make them stand out on their models. In order to recreate this look there are two common options available. The first, as pictured below, is a white metal casting. The second option is an etched brass part. The trouble with the white metal parts is they are not uniform in size and often need to be filed down to fit, as you can see by the left hand window below. Also, they do seem to be a bit too thick causing detail to be lost or simply appear overscale. The etched metal parts are very accurate but tend to be a bit too thin. This causes them to disappear into the window the same way the original plastic molded line does. So ideally we need something with the thickness of the white metal but the accuracy of the etched metal. It seemed like another perfect opportunity for 3D printing and that’s exactly what I did! The parts below have been printed in Shapeways’ Frosted Ultra Detail material. They are all the perfect shape and exactly the same. In a comparison close up you can see all three together. And the final test is with them placed in the actual model. They all fitted perfectly and, once painted, will look fantastic on the bus. These parts are available here in packs of 15. Next week I’ll share with you some real steam locomotives as I’ll be visiting one of England’s steam preservation societies, the Dean Forest Railway.